Create the perfect dream aquarium for all your finned friends. See your pet sims grow and thrive in their happy kingdom, Fishdom. 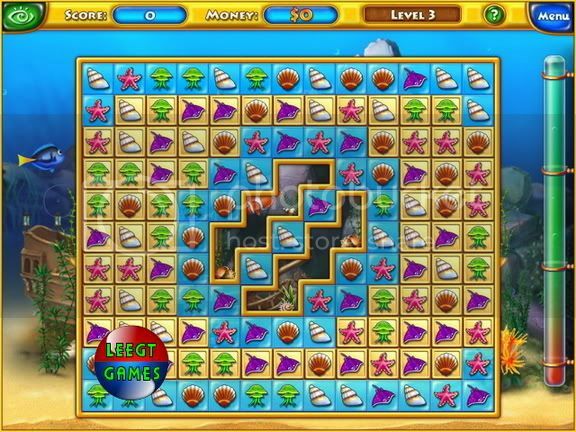 Progress through challenging boards and solve puzzles to earn cash. 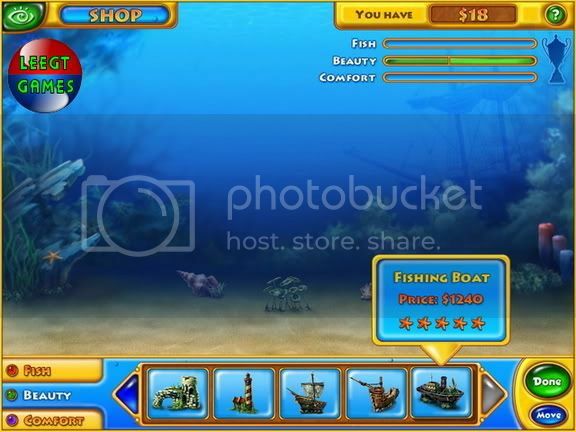 Use the money to buy eye-candy fish and attractive ornaments. 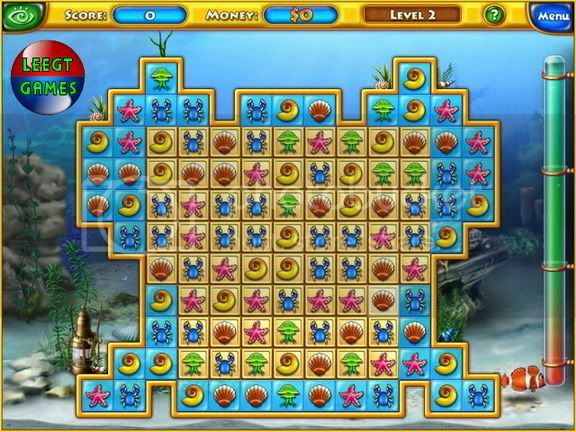 Win awards and upgrade your virtual tank as you perfect your aquarium design skills inFishdom, a subterranean Match-3 game.